The first football match I watched live was Wellington Phoenix and Adelaide United playing each other in the Hyundai-A League. 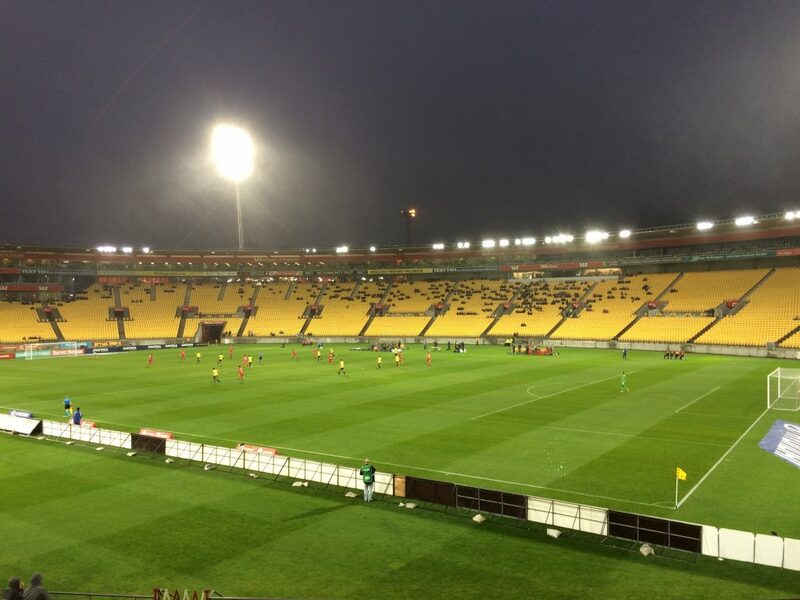 It was at the Westpac Stadium (A.K.A The Cake Tin)in New Zealand. The stadium can hold up to 48 thousand people but only 220000 were at the stadium. The end score was nil- nil. It was 0ne game I will never forget. There were loads of fouls, but at the end Adelaide just tried to stop them from scoring because Glen Moss was too good.